Are you Competitive? Do you Like Role Play Battles? Racing? →→Battle: Open to Wild Dogs→ Wolf OR Fox- battle next to you against A Battle Dummy OR against another Contestant, and their Wild Dog. The last one standing wins. It could be YOU, or your Wild Dog. →→Racing: You can race any WK Animal you can ride. The races that WK runs, will be determined by who registers. (Big Cats against Big Cats, or mixed will have to wait and see). Change the name of the Note Card from New Note to – (fill in with your own information) Your Avatar Name/Type Battle or Race. FOR BATTLE → which type of contest (dummy or contestant) and type of WK WildDog ID and name. List all WK Wild Dogs you wish to compete with. You may Battle more than one time but only one animal per battle. If your animal dies you battle on alone. FOR RACE → Type of animal you wish to race, and it’s name and specie. Avatar & Wild Dog, must be registered before the event. Register if you will battle another person on the battle dummy. If your WildDog dies you fight alone. You must use a WK WildDog or be disqualified. ANY drama and you are Disqualified. The Judges are the law. Happy Valentine’s Day to ALL our breeders. It has been a wonderful year so far and while we have been very active. We have randomly dropping in eyes for all animals. One species gets a special eye randomly dropping in. In addition to the bears we are running a one day sale on the Love Potion for all animals while we show Jaguars in the sign it will work for the animals that the sign is in front of at the WKU Sim. We hope you all have a wonderful day full of LOVE. Big Cats get an update to version 3.0.0. In this update your Big Cats get a bit smarter hard to believe they can learn anything more but they have. They can now see with out the added scripts a physical prim and walk over it just like an avatar instead os sinking into it. They no longer need to be set to skybox so this option has been removed. The updaters if you have one are available in an updated version via MOOG and you still have the updated MOOG versions of the boxes themselves. Choose which ever manner you like to update but you will want to make sure to get them updated. WK Celebrates 6 years today. We officially released our animals 6 years ago of course not all on the same day. The Big Cats have continued to develop and learn new things through out the years. They play with more toys they interact with each other in new and exciting ways when allowed to roam around. This year the BIG CAT Birthday animal is a Cheetah and it is the first time a Cheetah has been used as the Birthday CE. The CE offers you 3 exclusive furs, and 3 exclusive eyes. Exclusive meaning that they will not come in randomly and will only come from the CE that has them in their ancestry. If they trait passes on to the next animal the trait will continue to move through the line than as any other trait does. You can pass the traits on to other Big Cat Species. The Cheetah is a Mammoth of a CAT with its Brand NEW Scale. For the upcoming week we have a few classes you might be interested in. Everything WK Basics <<<11 AM Saturday 101 basics and breeding taught by jaed Cartier This class covers the basic about the animals and their menus and has a question section to answer your questions. 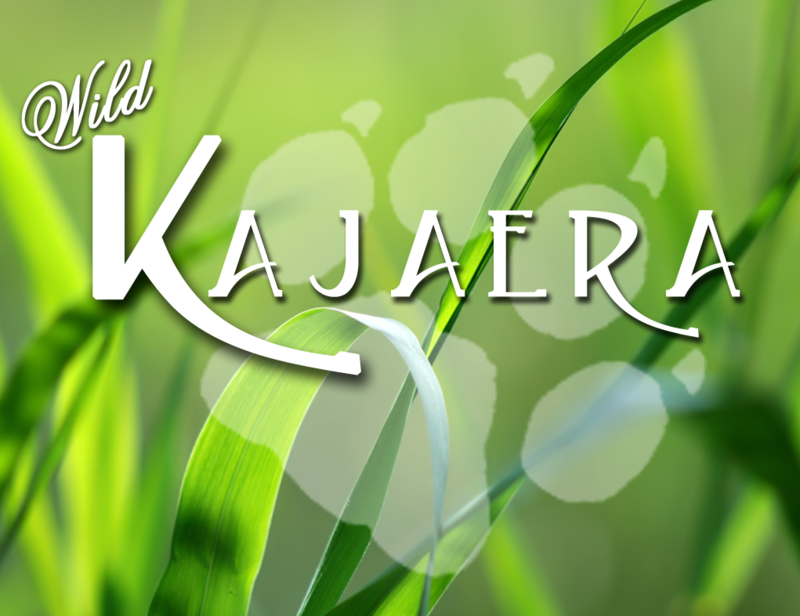 Wild Dogs Role Play <<<1 PM Saturday Wild Dog Role Play (RP) battle training, Saturday at KopiLuwak This class will show you how to train your wild dogs for listening to you and commands. New Habitats are out for sale at the WKU. These 2 Habitats were both designed by Darkstone Aeon. One is a Waterfall with a pool area surrounded by a small tree and some tall grass. The other is a Rock Pond with a water feature in the middle. Both have several sleeping spots for the animals. There are two ways in which you can use them in your landscape for your animals to enjoy, or as a restricted habitat to keep your animals with in a certain area if you use the Habitat feature in the Motion Menu. Menu>Motion>Range>In Habitat. Check them out in person at the WKU. Now the Big Cat Hangout tree has been around for awhile, it still is a marvel in all its glory as it is the biggest of the trees currently offered that the WK Big Cats can climb on their own or be sent to climb using the Climb Tree button in the menu. The tree is sold by Lilith Heart of Heart to Heart Landscaping. You can purchase it from them via the SL Market place for the Spring/Summer you can also get the tree in a Autumn and a Winter. The Spring/Summer tree can be seen on the WKU or Crystal River stores as well. They are sold for 899Ls and you get two copies of the tree. The tree is 27 prims and a wonderfully large tree. Now even though the tree was originally designed for the WK Big Cats it seems that are Little Varmint – Ferrets like it just as well and they can scurry up the tree and take advantage of the 3 different sleeping spots that the tree has to offer. What could be better then hanging out in a tree. The Hang Out tree should have two scripts in the content tab of the edit window in version 1.6 if your tree does not have these updated scripts the tree may not work as expected contact a CSR in the support group for assistance in getting the scripts.